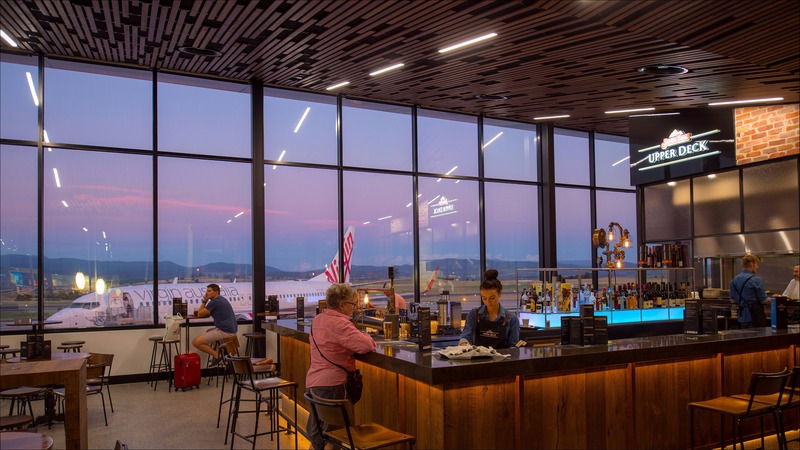 Handling 1.4 million passengers annually and strategically placed just 15km from the city, Launceston Airport serves many nearby iconic tourist locations and creates an immediate “sense of place” on arrival. 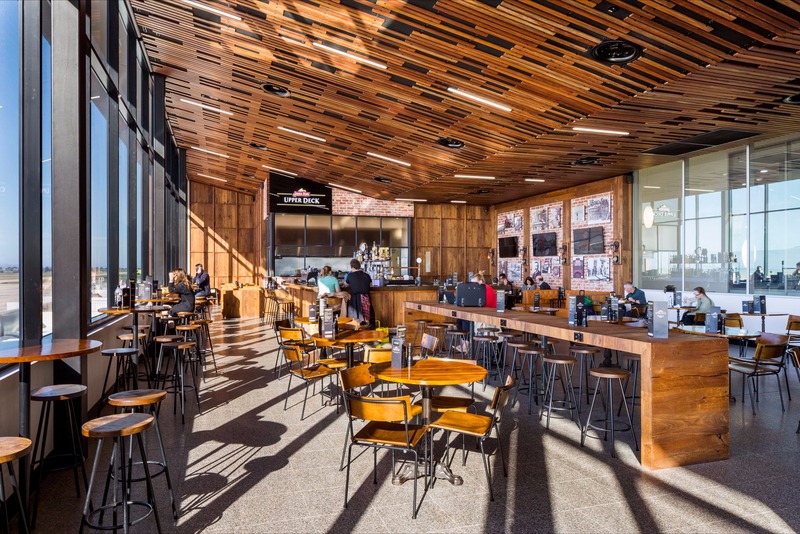 The airport belies its pleasant rural setting, with deceptively modern, efficient, clean, easily navigable facilities, punching well above its weight, displaying all the attributes befitting that of a larger city airport. 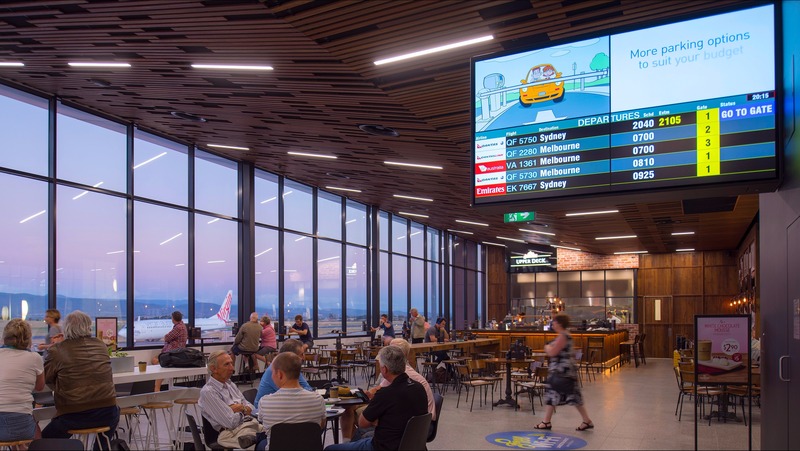 Serving Australia’s 20th most populous city, it is surprisingly the nation’s 12th busiest airport. 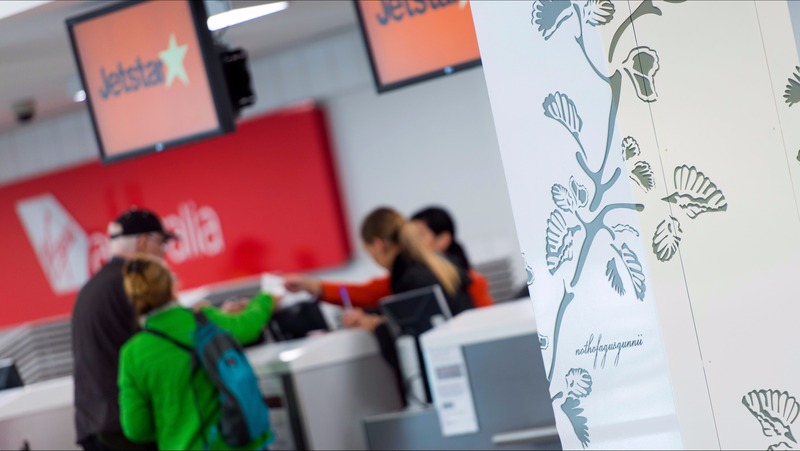 Four airlines serve six domestic destinations including, Melbourne, Sydney and Brisbane. 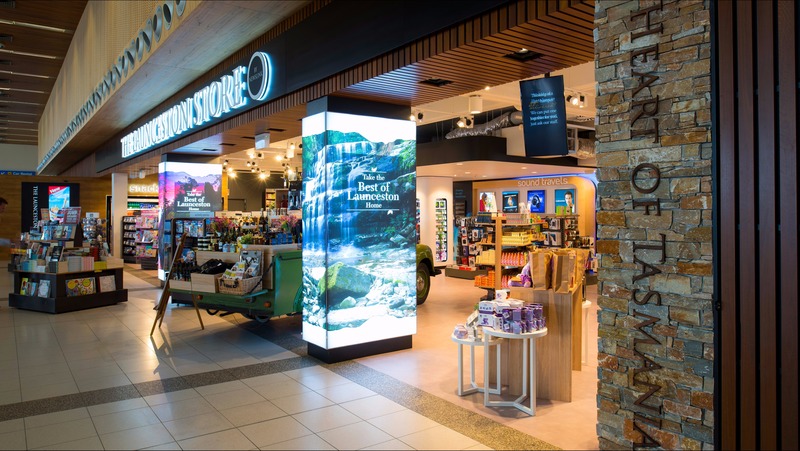 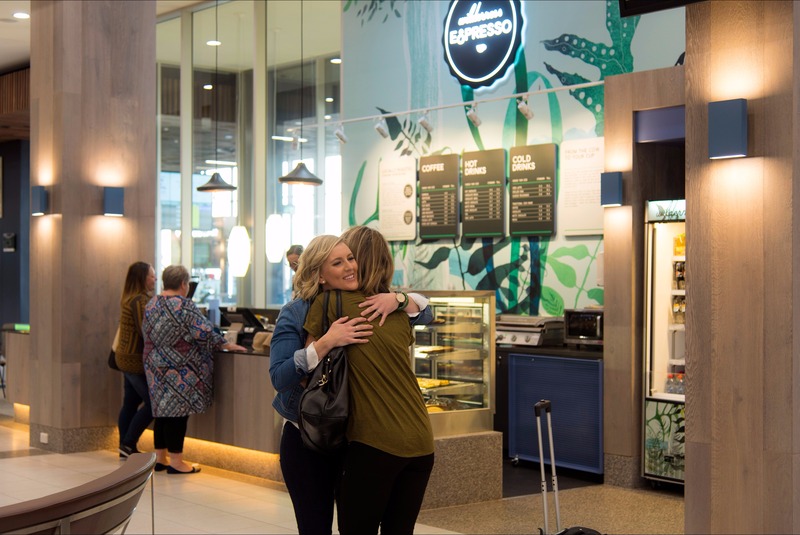 The airport showcases quality and distinctly local Tasmanian products and produce through recently expanded retail/dining opportunities, with a strong Tasmanian flavour, in distinctive comfortable surroundings. 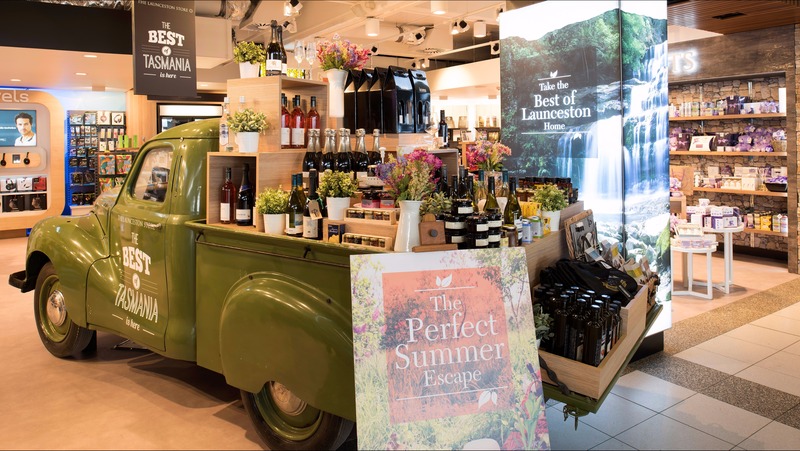 These include an award-winning, Boags Upper Deck Restaurant & Bar, and “The Launceston Store” featuring unique Tasmanian gifts and regional gourmet food/wine. 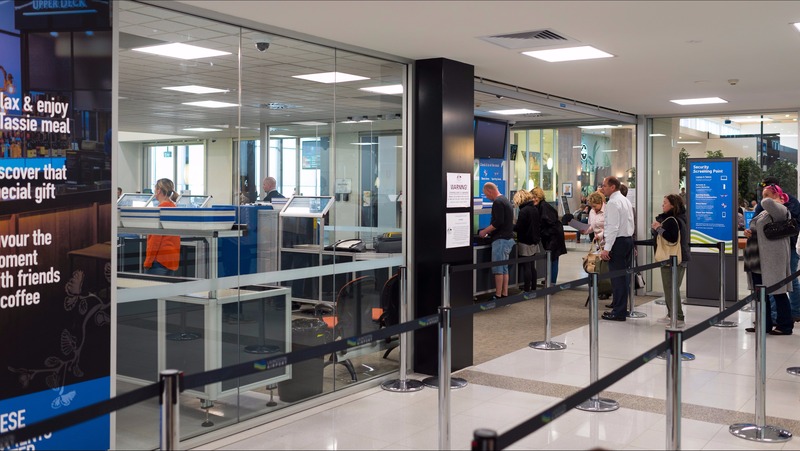 Few airports match Launceston’s ability to deliver arriving passengers from aircraft to car park exit in two minutes. 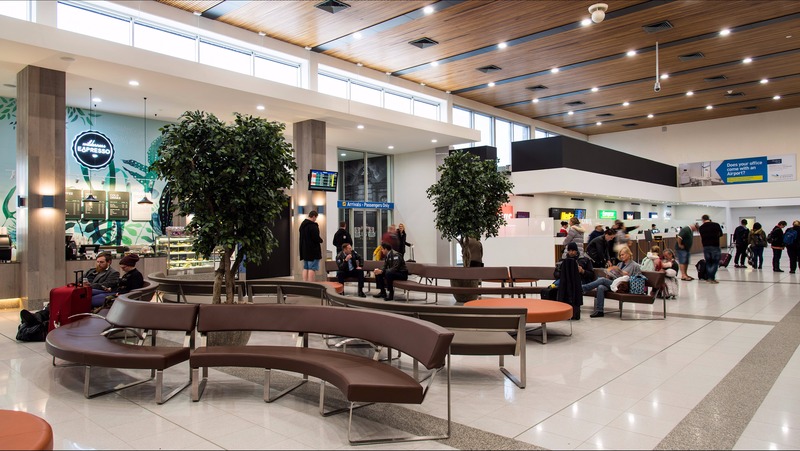 The compact terminal ensures a hassle-free passage, allowing visitors to quickly embark on their new Tasmanian adventure, the airport interfacing with numerous tourism and hospitality operators and services, taxis and ground transport providers, coaches, shuttle-bus, and car hire to facilitate smooth onward journeys.